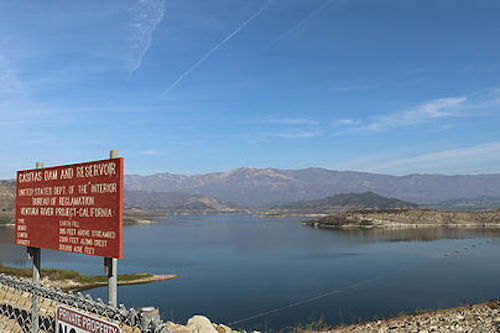 Lake Casitas holds over 237,000 acre feet- enough water for many years of use for Casitas customers when it is full. But where does its water come from? 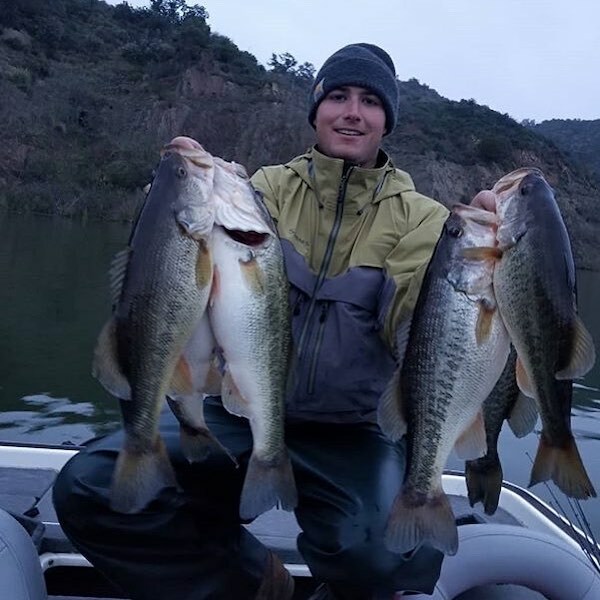 Lake Casitas fills primarily from the natural flow of local creeks and the Robles Diversion. In any given year roughly 1/3 of the Lake’s water comes from the Robles Diversion. In all, the watershed that supplies Lake Casitas is nearly 35,000 acres, and the largest is the Ventura River- but only a percentage of river water can be diverted to the Lake. The rest ensures water for downstream users and environmental purposes as outlined by the Federal Government. The diversion is basically a large canal brings water from the river to the lake. It is made up of several elements. As water enters the canal, it passes through debris cleaning screens to ensure woody debris and other elements flowing in the river don’t clog up the canal on its way to the Lake. The channel flows approximately 7 miles to lake casitas and enters near Santa Ana Creek to make the largest entry point for incoming water. Going back up to the forebay, there is an additional flow that goes downstream- the fish ladder. This structure allows endangered steelhead to migrate unobstructed back upstream and spawn in the waters of the upper Ventura River. Next, there needs to be enough water for fish to pass through the fish ladder. Fish cannot pass through the canal- there are 1.75 MM openings in the debris screens that keep out small ‘fry’, or small fish. This is a Federal requirement and Casitas works diligently to ensure fish passage at the Diversion. Finally, the water must be relatively free of large debris. Often, during the high volume river flows such as those experienced during heavy rains, much of the debris washed down is large enough to prevent continuous diversion to the lake and can be harmful to the diversion facility. 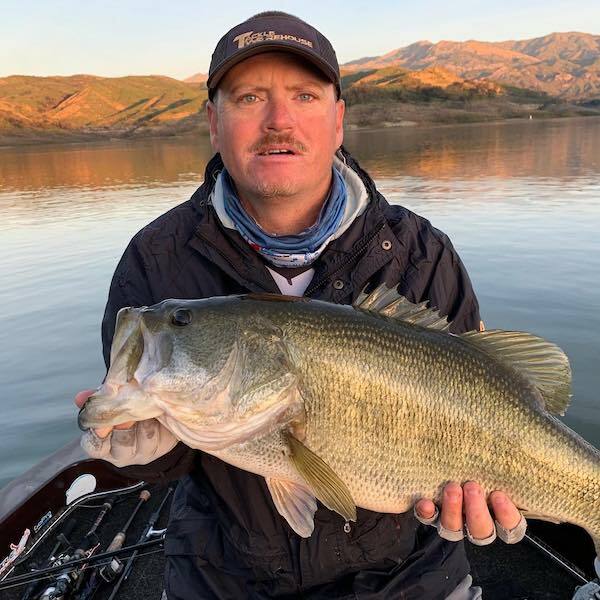 Once the high volume flows begins to recede and debris levels subside, the diversion can remain open so water can continuously make its way to Lake Casitas. At Casitas, our goal is to open the canal and divert as much water as possible, but we have to do so within the rules. What Government Agencies set the Rules?? 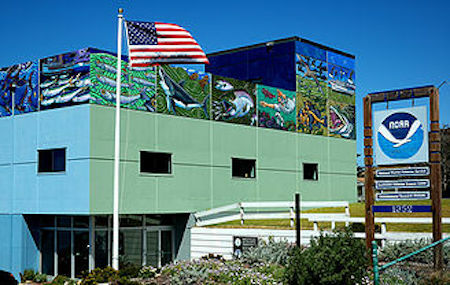 The National Marine Fisheries Service governs the requirements for fish passage and Casitas is bound to their biological opinion. We must ensure flow for environmental purposes in balance with our need to divert water for storage in the Casitas system. Casitas is always working with Federal regulatory agencies to strike the delicate balance between protecting our environmental resources and ensuring water security for our customers. The diversion is a critical part of the Lake’s storage infrastructure and during this drought are working to be sure the diversion is open when the water is flowing.